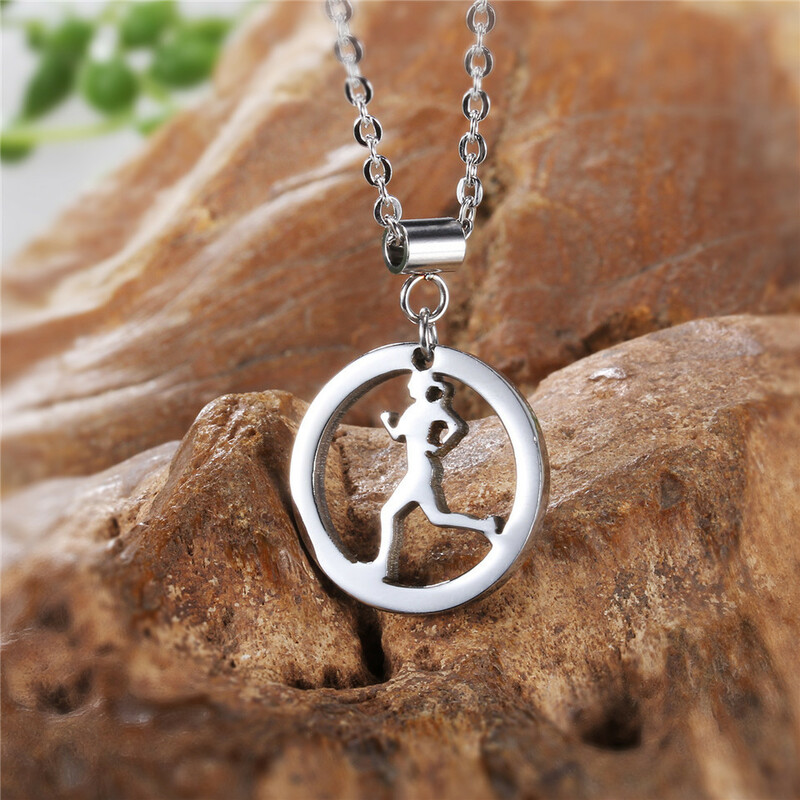 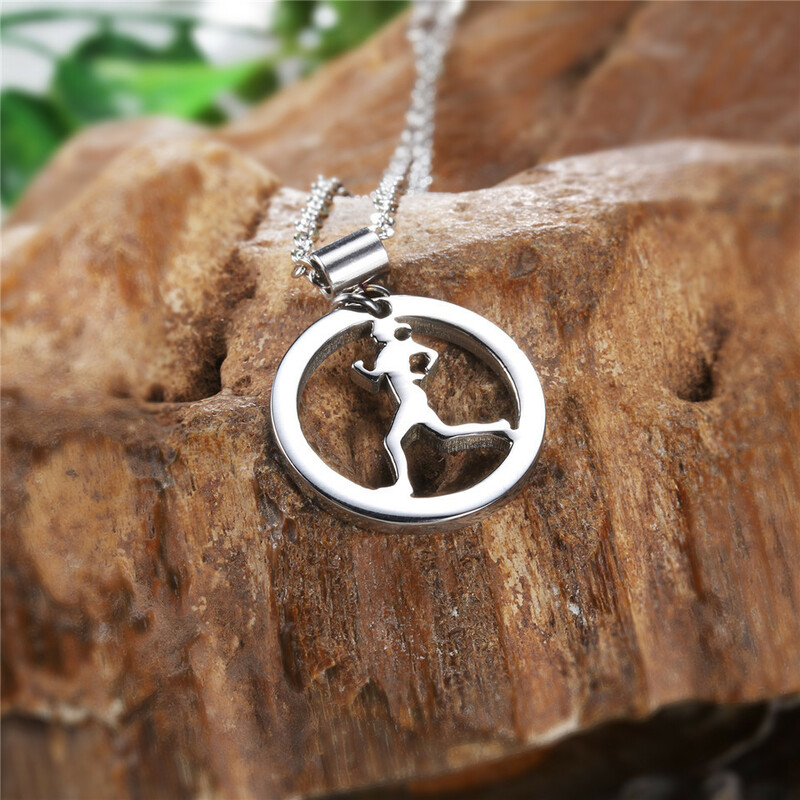 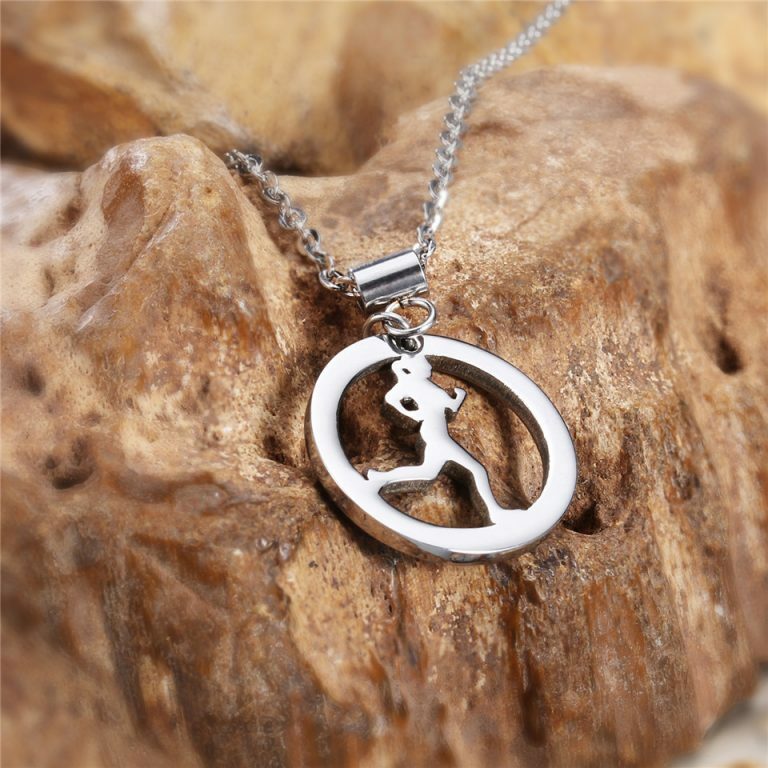 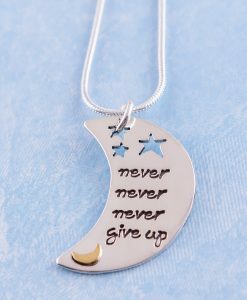 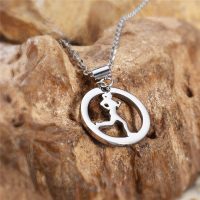 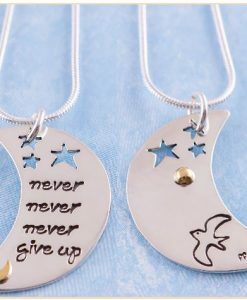 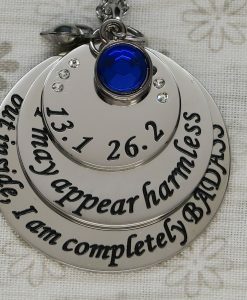 High quality 316L Stainless Steel Runner Girl Necklace. 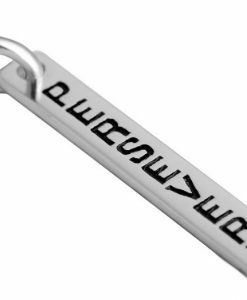 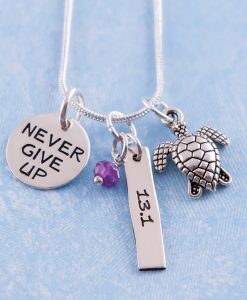 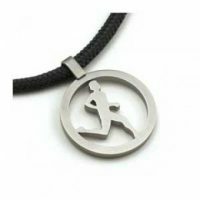 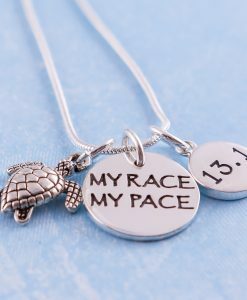 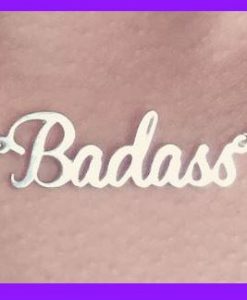 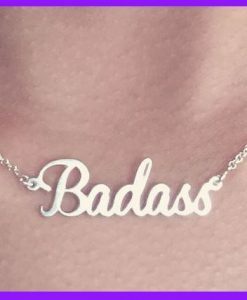 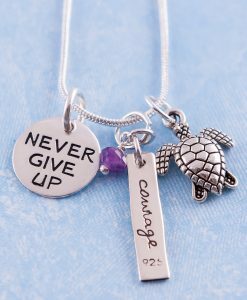 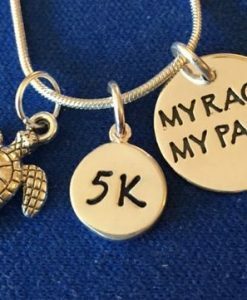 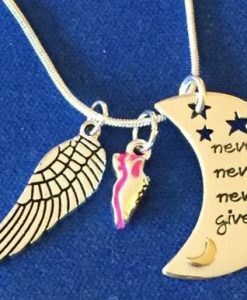 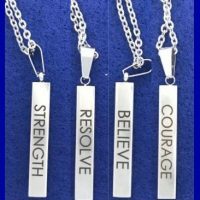 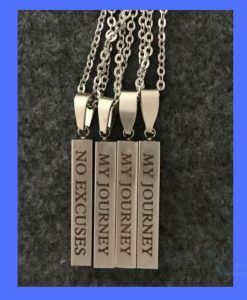 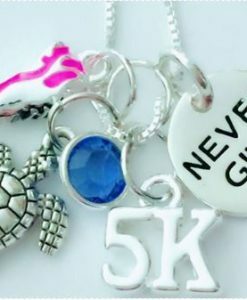 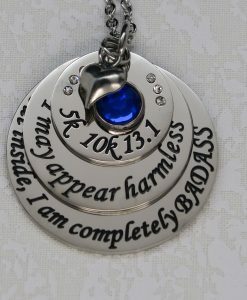 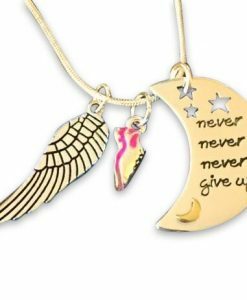 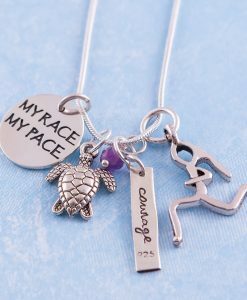 Show off your favorite sport with this great piece of running jewelry that all runners will love to wear. 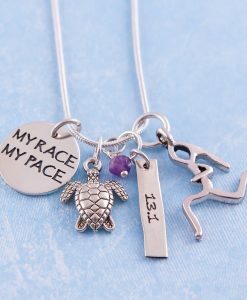 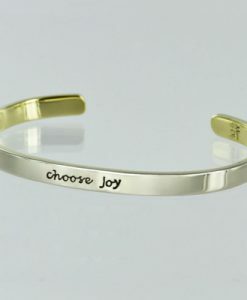 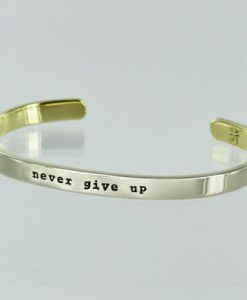 This elegant running jewelry makes a great gift for your favorite runner. 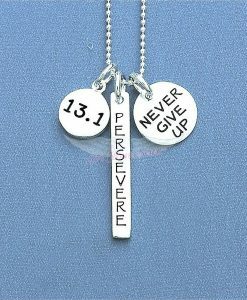 100% of the sale of this product will go directly towards supporting the DVXC team from Oct-November!